The story of YOU begins with your ancestors; it travels through your DNA; it is held in your hands; it moves as you walk; it is heard through your voice; it is written in your brain. We are thrilled to reveal our first completely transformed exhibit hall since opening five years ago. With twice as many interactive displays, and innovative content and experiments, you'll be transported through the human journey as you explore the traits and abilities that are essential and unique to being human. 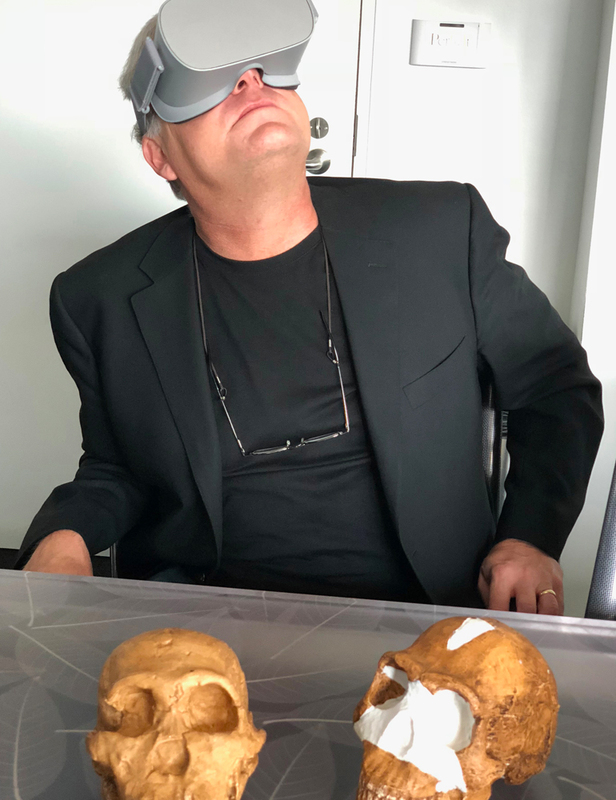 Not to be missed is a virtual reality experience, created by Groove Jones, that puts visitors in the middle of the South African cave where in 2015 researchers discovered a new species of primitive human, Homo naledi. Discover the individual quirks and traits that make you, uniquely YOU. 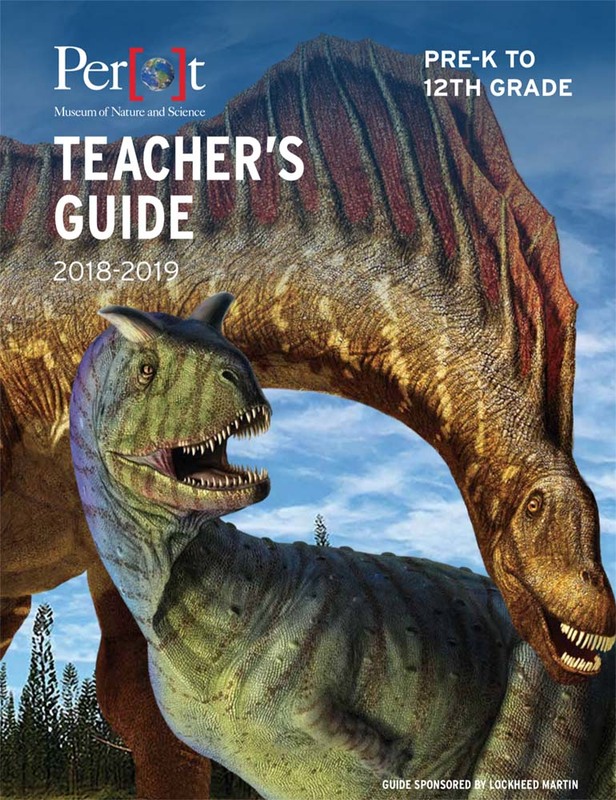 Use bone models and rocks to solve an anthropology mystery, explore wheat DNA under a microscope, examine electricity within a living worm, and more! Drop in the BioLab, presented by Children's Health℠. Step up to the mirror and try creating a wire-frame self portrait. Take a quick peek or stand in awe of a human brain and stem up close. Your voice can convey complex thoughts and emotions. Grab two friends and step up to the mic. As you sing an interactive voice visualizer lets you “see” your voices in shape, color, and size on a giant screen! Get to know why Dallas is considered a leader in biomedical research as you get to know the stories of five Nobel Prize winners from the region. Challenge your friends to see who has the best balance or who can most accurately replicate poses as you follow the guide of a digital projection. The human body is capable of incredible feats. After you explore it through the lens of what makes us each different, head to the Lamar Hunt Sports Hall and see how you stack up against your favorite athletes. Can you pass a football better than the legendary Roger Staubach, head a soccer ball with more precision than Abby Wambach, or perform a pirouette with more grace than Amber Merrick?